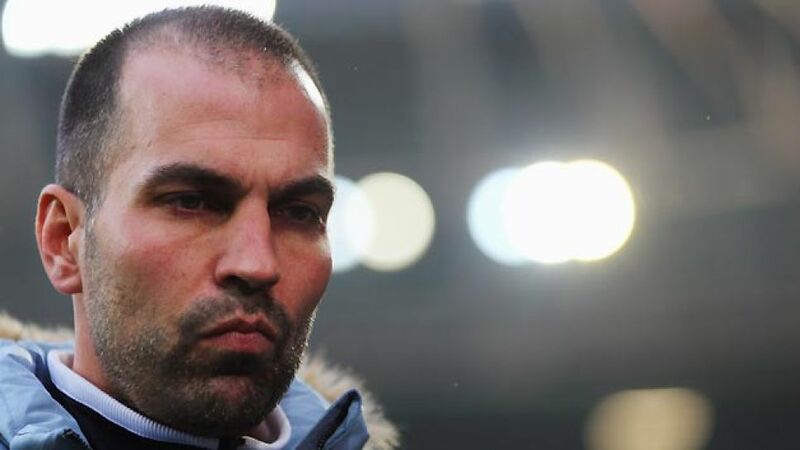 Sinsheim - 1899 Hoffenheim and head coach Markus Babbel have parted ways after a poor run of form left the Kraichgau outfit four points adrift of safety in the relegation play-off spot with Frank Kramer handed the reins. Hoffenheim had set themselves the pre-season objective of qualifying for Europe. However, their performances have fallen well short of that lofty target, culminating in Babbel becoming the Bundesliga's second managerial casualty of the campaign. Babbel, a former FC Bayern Munich, Hamburger SV and VfB Stuttgart defender, assumed the role of head coach in February after Holger Stanislawski was let go under similar circumstances. Since then, however, the Sinsheim side have conceded 59 goals, including a league-high 36 this season, collecting just 29 points from a possible 87 in the process - the worst top-flight record of any Hoffenheim head coach. The introduction of Andreas Müller as sporting director looked to have eased the pressure on Babbel as Hoffenheim bounced back from losing their opening three matches. However, a downward spiral soon left 1899 in a spin as Sunday's catastrophic 4-1 loss to Werder Bremen, the fifth time they've conceded four or more goals this season, proved to be the final straw for the club's board. “After careful consideration, and in accordance with the club's management, as well as its board members, I have decided to make a cut,” said Müller. “Our increasingly perilous sporting situation and the ongoing negative trend have left me with no choice." Taking Babbel's place, at least in the meantime, is reserve team coach Frank Kramer.